The first half of the match was slow with both sides feeling each other out although Republic FC controlled most of the possession. 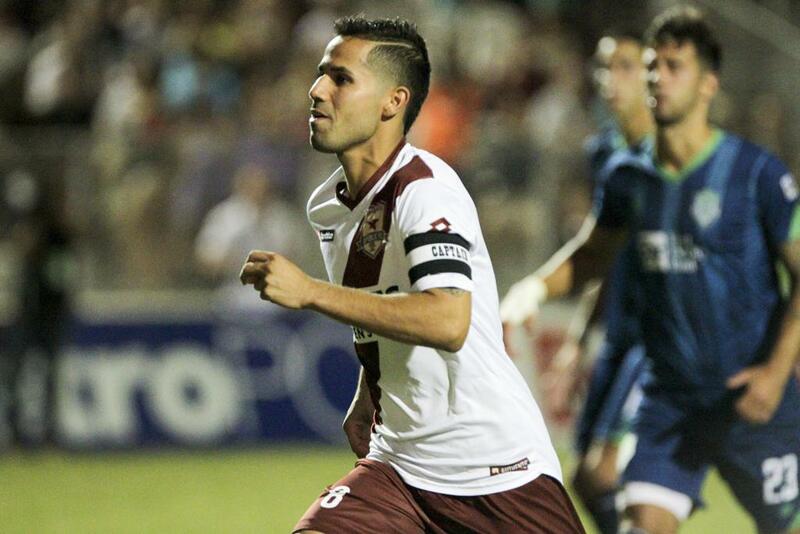 Max Alvarez and Rodrigo Lopez were actively attacking, both putting several shots on goal. 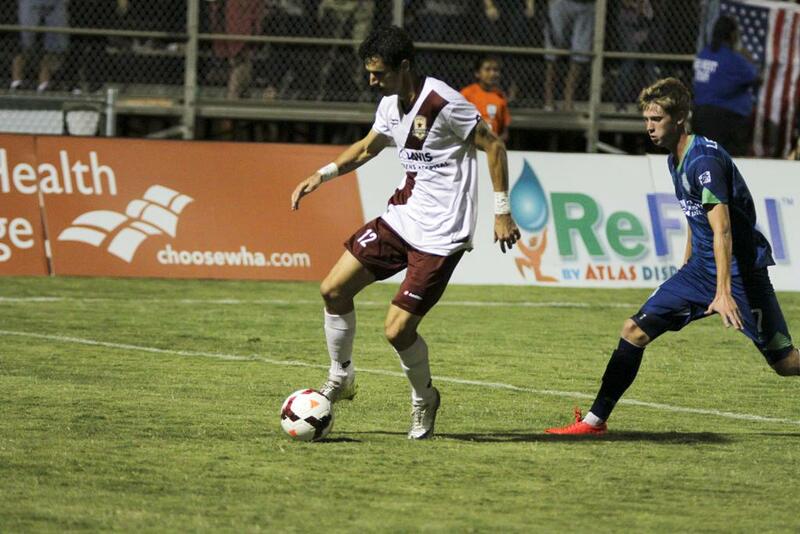 Republic FC’s best chance of the first half came in the 44th minute when a ball deflected out of the box to Alvarez who took a vertical side-volley which beat Energy FC keeper Ray Clark but hit the post keeping the match scoreless going into the half. 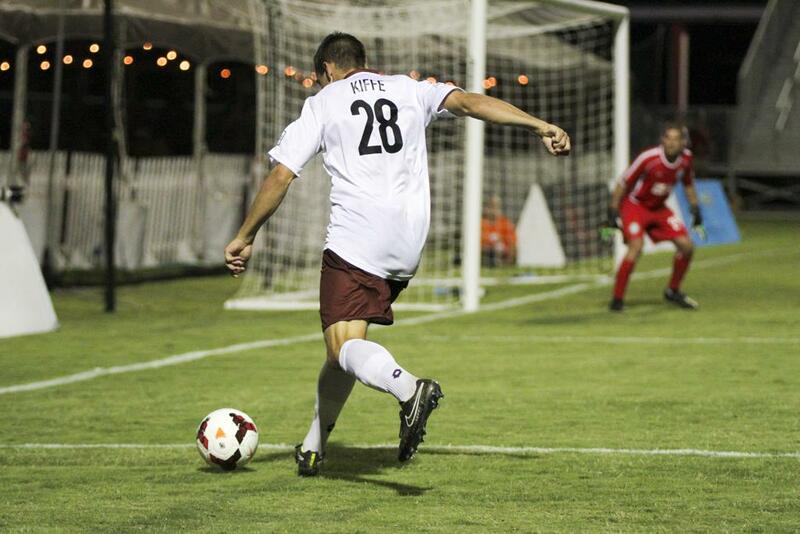 Republic FC came out of the break strong and scored the match’s first goal in the 49th minute. 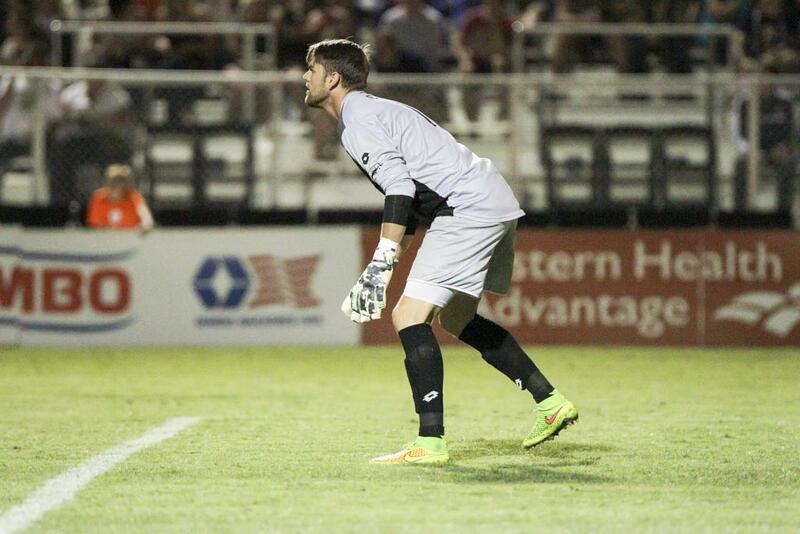 After a handball in the box by an Energy FC defender, Lopez stepped up to the penalty spot and calmly put the shot down the middle into the back of the net as Energy FC keeper Clark dove to his right. 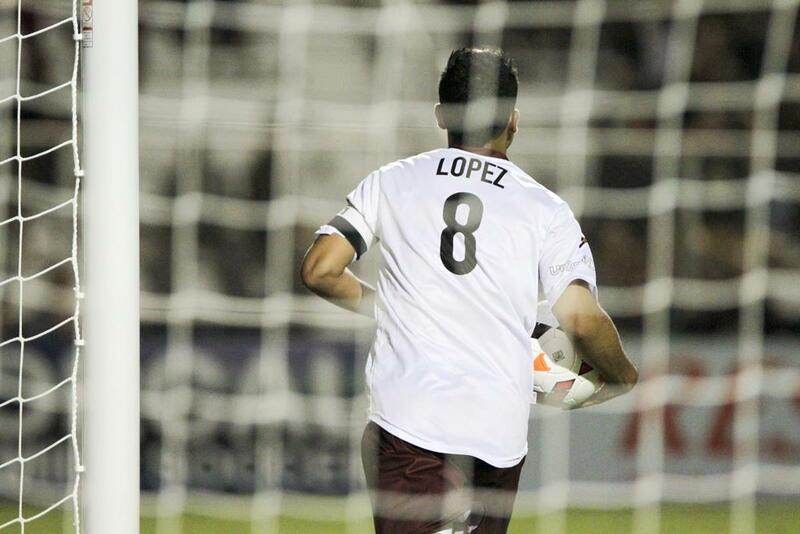 The goal was Lopez’s eight on the season and his sixth at Bonney Field this season. 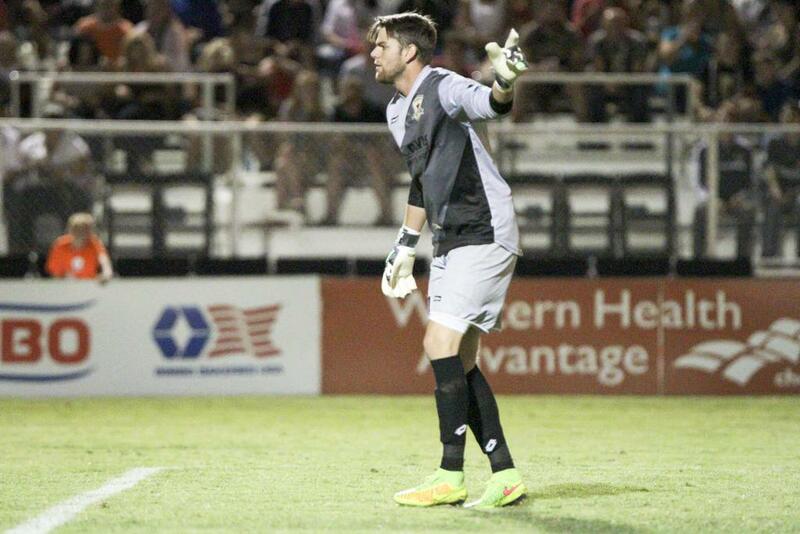 Republic FC keeper Jake Gleeson was tested late as he looked to earn his sixth shutout of the season. 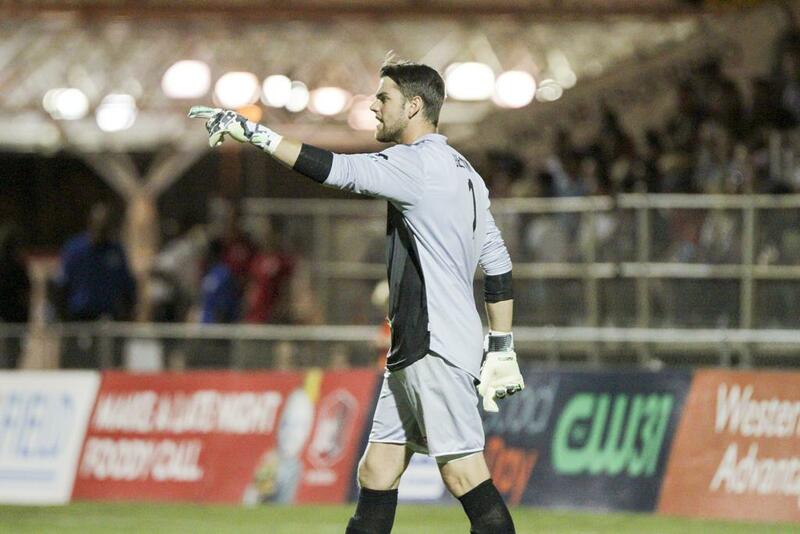 Gleeson made the save of the match in the 54th minute when Energy FC forward Javier Castro sent a low driven shot to the keeper’s right. 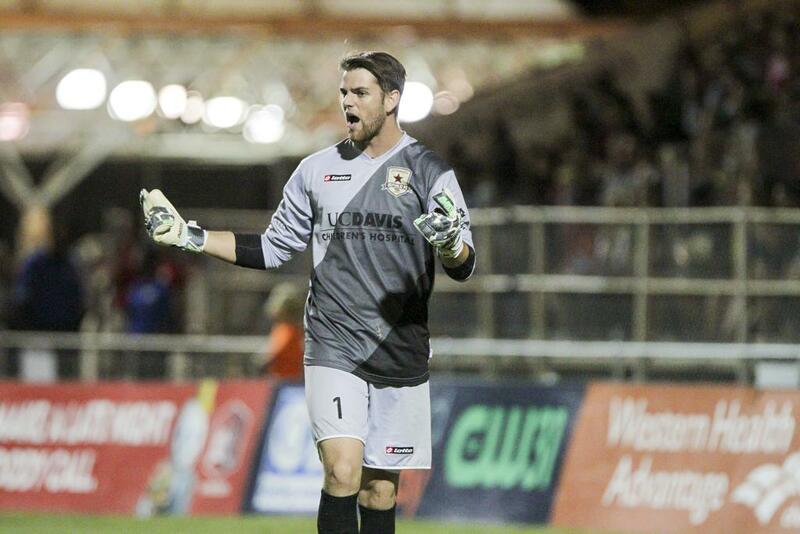 Gleeson used all of his length as he stretched out to make the save and block the ball away. 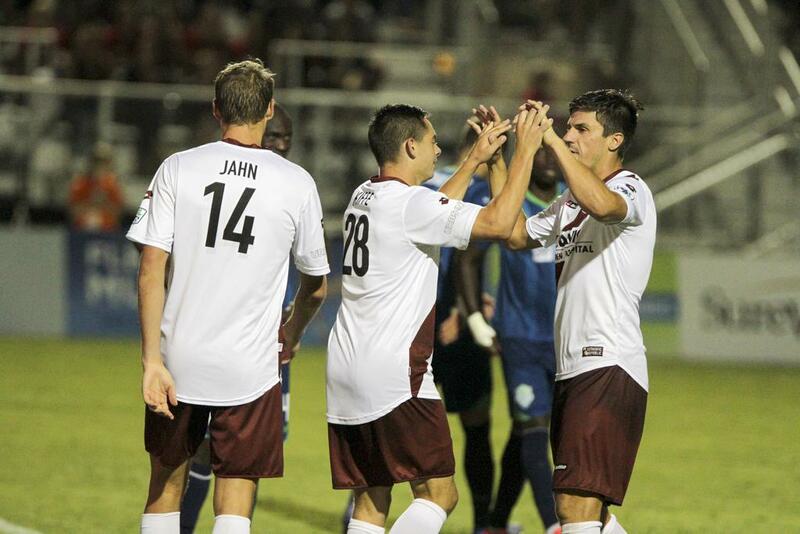 With the win, Republic FC clinches second place in the USL PRO standings a day after Orlando City SC clinched first place. 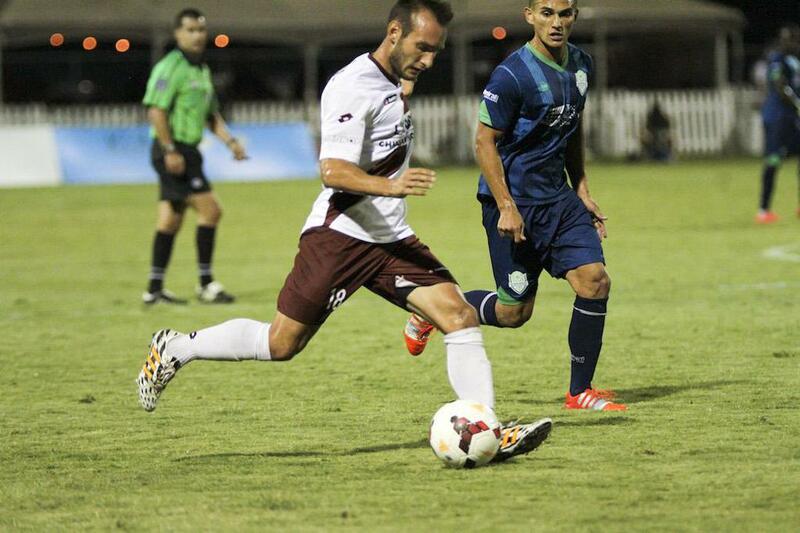 They also extended their unbeaten streak to ten matches and stayed unbeaten at Bonney Field. 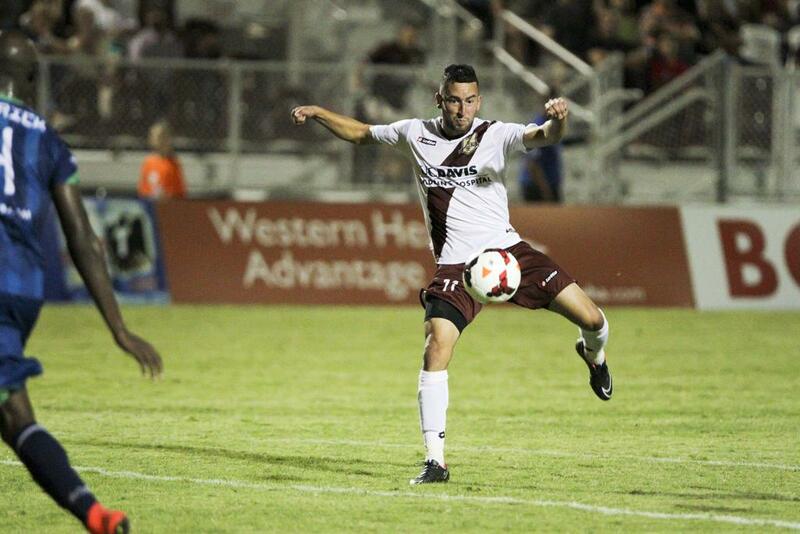 Republic FC will be back in action on Saturday, September 6 when they take on LA Galaxy II in their final regular season match. Kickoff is scheduled for 8:00PM at Bonney Field. The match is sold out. 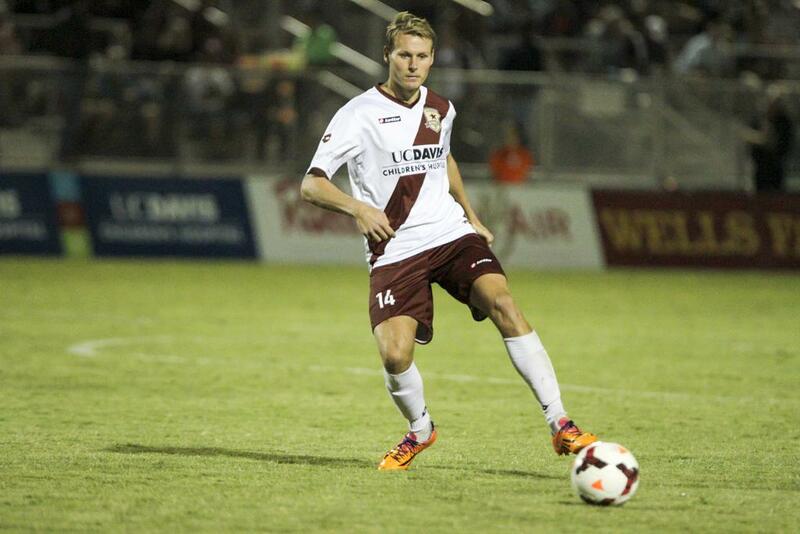 Misconduct Summary: OKC – Gareth Evans (caution) 17; SRFC – Mickey Daly (caution) 70, Nemenja Vuković (caution) 70. 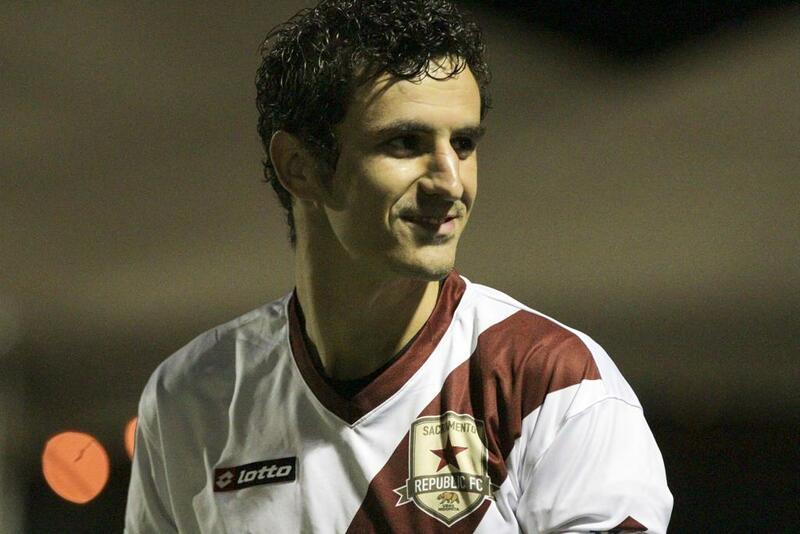 Sacramento Republic FC – Jake Gleeson; Emrah Klimenta, Mickey Daly, Nemanja Vuković, James Kiffe; Octavio Guzman (Gilberto 45), Ivan Mirković, Max Alvarez (Carlos Martinez 80), Rodrigo Lopez; Chad Bartlomé (Steven Evans 61), Adam Jahn. 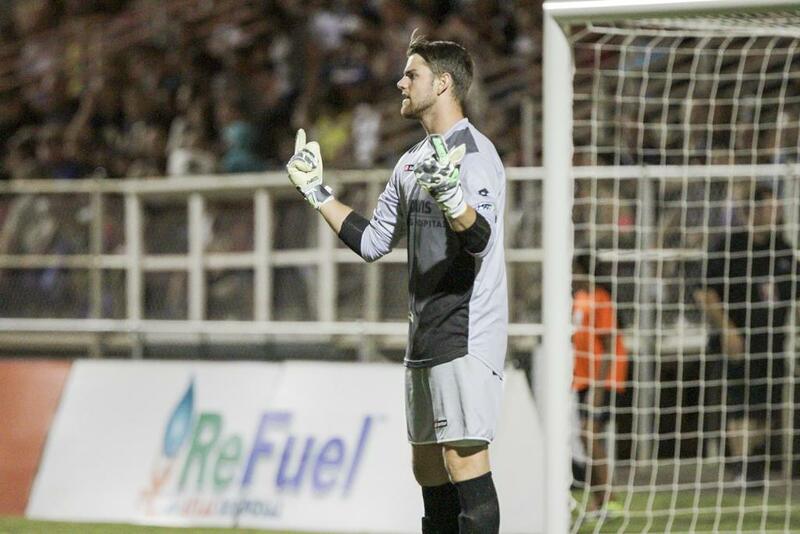 Oklahoma City Energy FC – Ray Clark; Moer Doue, Mark Howard, Gareth Evans, Cyprian Hedrick, David Leichty; Christian Duke, Dan Delgado (Nathan Polak 26), Adda Djeziri (Max Gunderson 75); Javier Castro (Steven Perry 63)(Nate Shiffman 78), Kyle Greig (Abraham Villon 72).